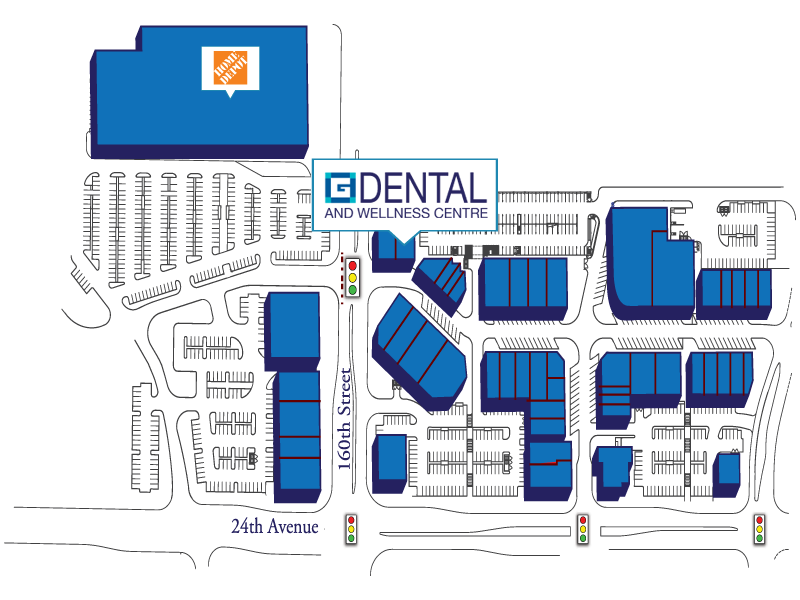 Grandview Corners Dental delivers exceptional quality dental solutions to our patients, so that they can lead happier, healthier and more successful lives. We promise to put quality first and stand behind our work. We will never compromise on quality in anything that we do. This includes the people we hire, the technology we use, the design and convenience of our practice, and everything else big and small. Quality is ingrained into everything we do. We promise to be true partners in our patients’ lives. And that means we go beyond addressing just what our patients want but also focus on what they need. We pride ourselves in ensuring that our patients have the healthy, happy smile and appearance they want with minimal time, inconvenience and expense. We are passionate about delighting our patients by exceeding their expectations. We promise to care about our patients’ whole body health which obviously includes their teeth, but covers so much more. We care about how our patients feel: their self-esteem, confidence and vitality. 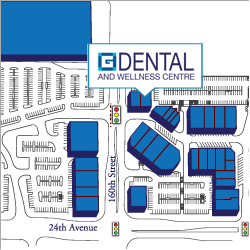 We care about all aspects of their health that are influenced positively or negatively by their oral health. We create preventative hygiene programs that are both personalized and highly effective to provide the oral health you deserve. We promise to always have a welcoming smile so that our patients feel that they are a valued and special part of our community and family. As part of this promise, we also provide a comfortable, friendly environment with headphones and TVs so that our patients can enjoy their favourite shows during treatment, cold drinks, hot towels, comfortable chairs, and other elements that say “welcome home”. We promise to be family friendly and this, of course, includes kids! While other practices discourage children, we love working with kids! We have the right attitude and personal style to make going to the dentist something to look forward to — instead of dread. We are proud to be part of our patients lives and are passionate about making a difference. Contact us to set up an appointment today!